Occasionally a home comes along that exceeds every expectation. This is that home. With 2.7 acres of beautiful grounds backing to Cooper Mountain Nature Park forest, privacy and tranquility surround you. Refined architecture; spacious, warm and inviting rooms; large gourmet kitchen; amazing wine cellar; outdoor fireplace; water features & 2nd master on main. Ideal for multi-generational living w/3rd master & 2nd kitchen on lower level. Please, send me more information on this property: MLS# 19317437 – $1,950,000 – 9600 Sw Whispering Fir Dr, Beaverton, OR 97007. 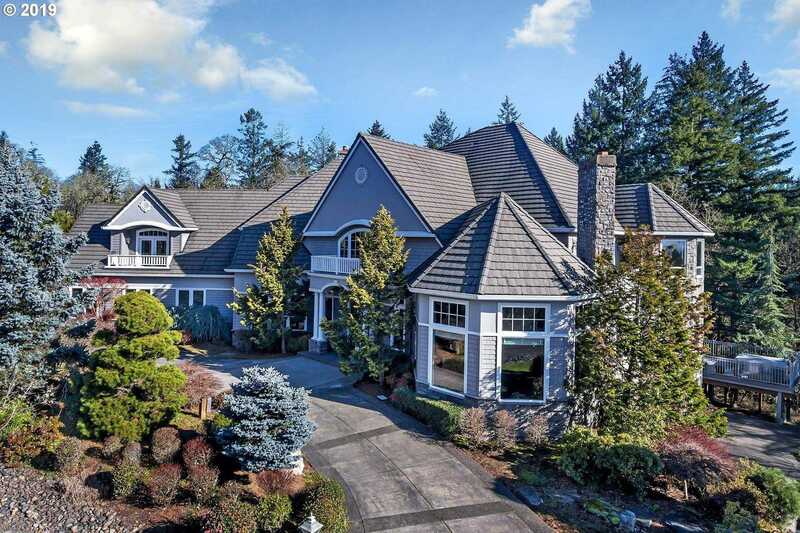 I would like to schedule a private showing for this property: MLS# 19317437 – $1,950,000 – 9600 Sw Whispering Fir Dr, Beaverton, OR 97007.